Hinsdale is a stunning community in the Chicago region, and we at S.L.S. Plumbing Heating & Cooling are proud to serve its residents with our consistent, high-quality work in HVAC and sewer systems. We’re a company with real staying power. With 25 years of experience in the business, we know a thing or two about keeping our valued clients happy and their properties in good shape. Licensing and certification are central to our business so that we can provide our customers with the most value possible on each and every job. Get in touch with us today to learn more, or read on to see what services we offer Hinsdale residents and property owners just like you. When it comes to choosing a heating, cooling, or plumbing contractor, nothing can be left to chance. That’s because these vital systems function as the cornerstone of any property, and without them that property will quickly become uninhabitable. Choosing the right firm for the job at hand involves due diligence, but we make every effort to demonstrate our capabilities for our valued customers. To see why Hinsdale property owners trust us, give us a call today. We look forward to showing you what we can do! Sewer repair services: Sewer repair is a complicated and involved process. Let the experts at S.L.S. take care of it for you so you can focus on what matters most. Water heater repair: Without a functioning water heater, you won’t be able to provide continuous hot water to your property’s sinks, showers, and bathtubs. Our water heater repair services will get you back online as quickly as possible. Clogged drain remediation: A clogged drain can present all sorts of problems, including blockage and difficulty in efficiently draining water from sinks and showers. We’ll take care of it for you ASAP. Frozen pipe thawing and repair: In the colder months, pipes can freeze. If this happens on one of your properties, it’s best to attempt to thaw the pipe first. If the pipes explode, they’ll need immediate repair from the professionals at S.L.S. We promise only the best for our clients, and we always live up to our promises with outstanding work and certified technicians who won’t rest until the job is done right. Unlike other “companies” that just want to empty your wallet and leave the job site in a half-complete state, we pay attention to the details both big and small. Our firm is licensed, certified, bonded, and insured. That means we can give you complete peace of mind with our work. We operate as a business: After all, we’re not just a few folks driving around town in a beat up pickup truck. Hinsdale is an outstanding community to be a part of and to serve. The area is well-known for its modern, up-to-date houses and properties; and we are very fortunate to have the privilege to serve its proud residents. 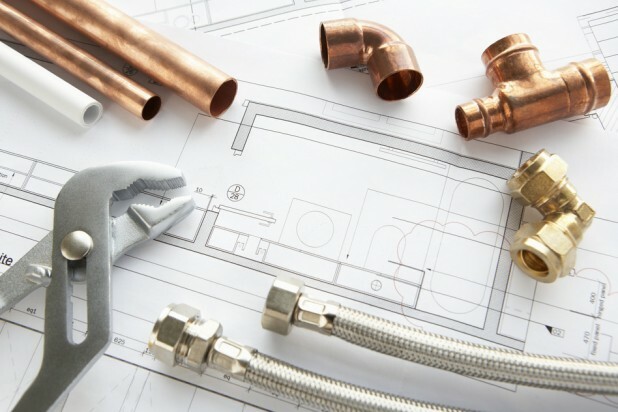 If you’re a Hinsdale resident in need of efficient and affordable plumbing, heating, or cooling services, be sure to get in touch with us today to learn how we can solve your problem with a minimal amount of hassle. 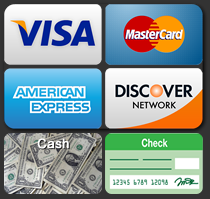 Get Started Today for Expedited Service: Let’s Solve the Problem! To get started right away with your repairs, be sure to contact our professional associates online or over the phone as soon as possible. We are looking forward to discussing your needs with you and learning how we can be of service when it comes to correcting any damage, making necessary repairs, and helping with maintenance. Contact us online or on the phone for efficient and affordable service from the experts at S.L.S. Plumbing Heating & Cooling. We can’t wait to work with you and show you why we have been around for 25 years. Let’s get started today!